Stephanie Mackentyre meets multi-talented fashion guru, TV Presenter and Author Gok Wan. The man who encouraged women (and a man) to ‘get naked’ in his Channel 4 series How To Look Good Naked is planning to ‘get naked’ himself in his brand new stage show coming to Norfolk and Suffolk. 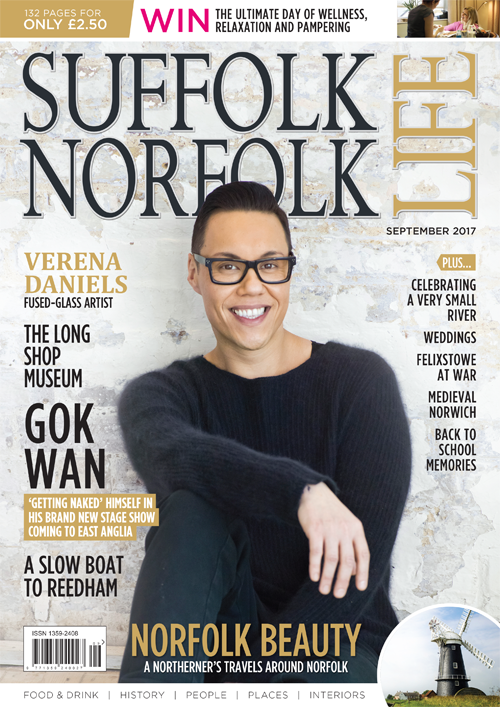 With 18 theatre dates around the UK, starting at the end of October in Norwich (30/31), before moving to Bury St Edmunds (19 November) Gok Wan Naked & Baring All marks the first time he has taken to the stage to ‘bare all’ about his own previously ‘private’ life. 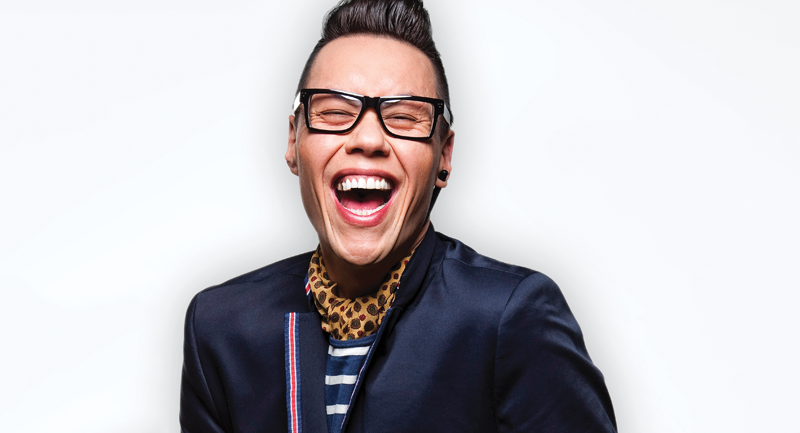 From his humble beginnings on a Leicester council estate to becoming a household name, Gok plans to candidly unravel his life in front of a live audience, revealing everything about his life thus far. The trade-mark thick-rimmed glasses and shrieking laughter synonymous with this larger-than-life, yet loveable character will be on full show for the first of these special shows which come to East Anglia from next month. At just 42, he’s already been responsible for countless TV appearances, created thought-provoking documentaries Gok’s Teens: The Naked Truth and written about his life as well as presenting three highly successful series of How to Look Good Naked for Channel 4.